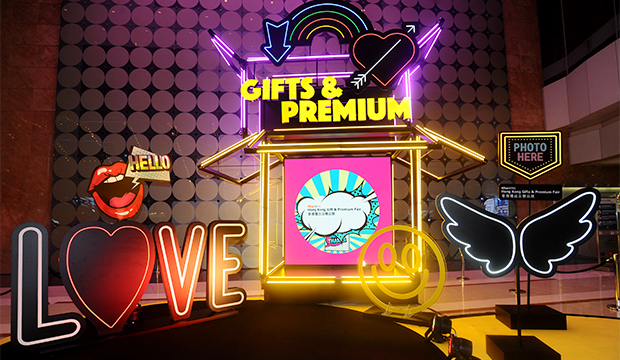 Featuring over 4,300 international exhibitors, the HKTDC Hong Kong Gifts & Premium Fair 2018 provides buyers a world-class, one-stop sourcing platform with a huge variety of the latest giftware. Around 47,000 buyers representing major global importers, distributors, retailers and e-tailers from 138 countries and regions attended last year’s fair. Visit the concurrent Hong Kong International Printing & Packaging Fair 2018 at AsiaWorld-Expo for green, innovative and quality printing and packaging solutions! Register Now for Your FREE e-Badge to save HK$100!